Enhance your baby's look with these cool and comfortable outfits from the house of DEAR TO DAD. Made using premium quality fabric, this casual wear outfits will certainly make your little one stay in delight. Dear to dad offer clothes with a full range of options in bright as well as soothing colors and appealing prints. 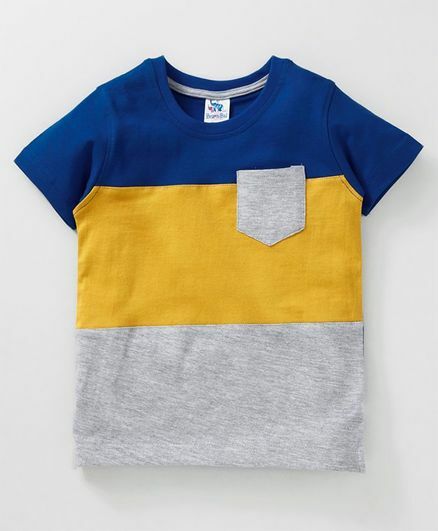 Our clothes are soft and safe for kids. These easy-to-wear looks will definitely complement your little one's personality and let them express their fresh fashion sense.